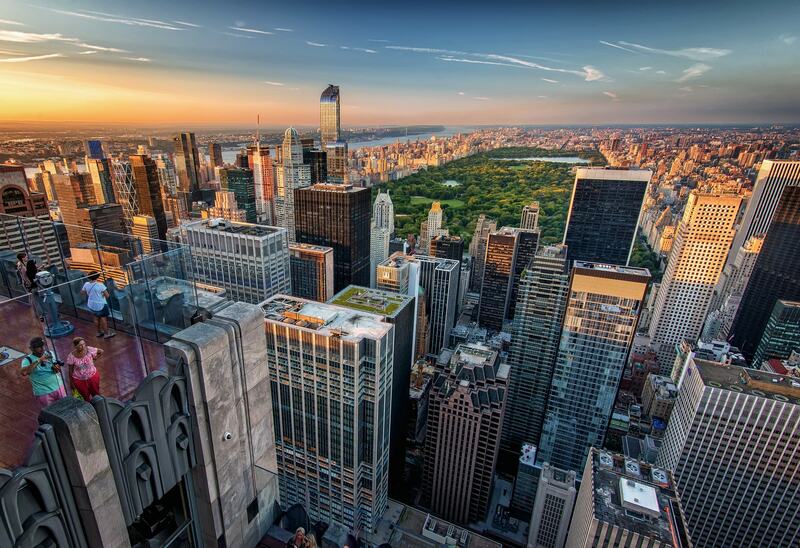 The Weather is beautiful and the time is now to see new York City in all its glory! Everywhere you turn during summer in New York City, something exciting is happening. There are free outdoor concerts, movies and Shakespeare in the Park at the Delacorte Theater in Central Park. Food trucks and festivals pop up on every corner. It’s a great time to catch a ball game or US Open tennis matches, walk the High Line in short sleeves, head up to the Bronx Zoo to spot animals or head down to Coney Island for a ride on the wooden tracks of the Cyclone roller coaster—still thrilling after all these years. There is simply no better way to explore your favorite locations than with our legendary Door to Door service. We will transport you effortlessly giving you the freedom to explore always knowing your car is waiting just steps away. Check out Things To Do In NYC This Summer and let the fun begin with Limo Express at your side.